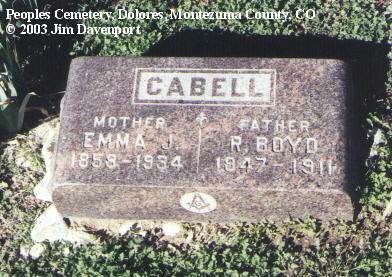 R. Boyd Cabell was born 23 Feb 1847 in Harrodsburg, KY, died 27 Sep 1911 at Durango, CO. 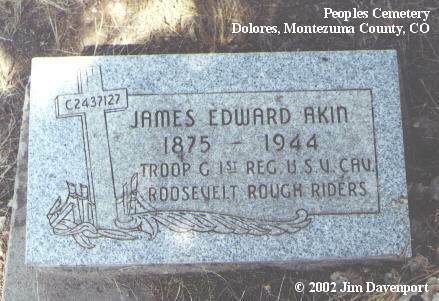 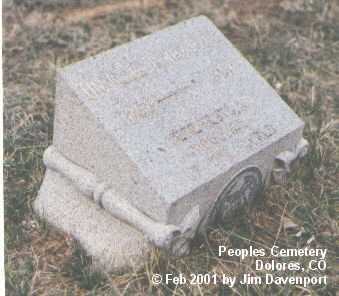 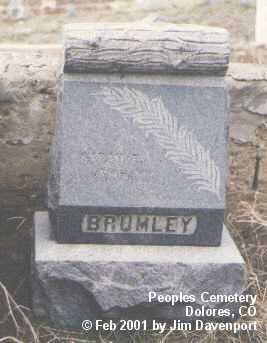 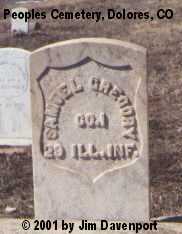 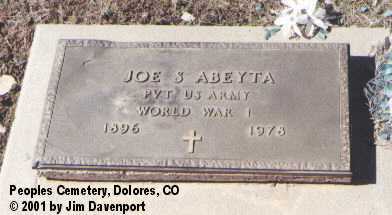 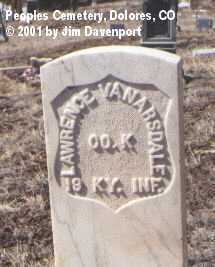 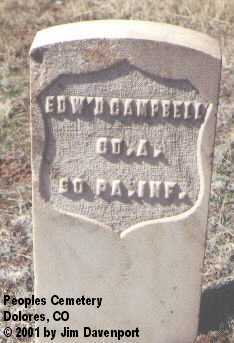 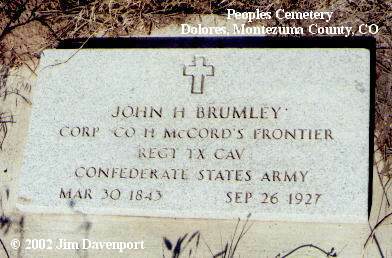 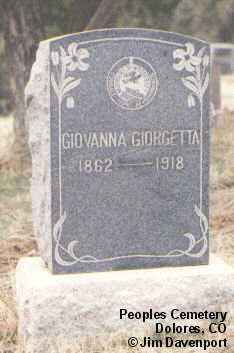 He served in the Civil War in CO. F., 15 KY CAV, C.S.A. 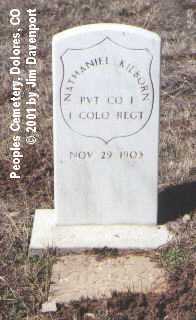 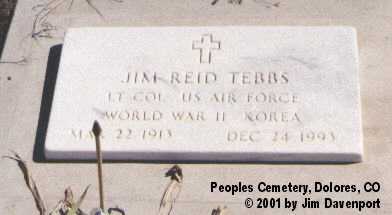 as a private. 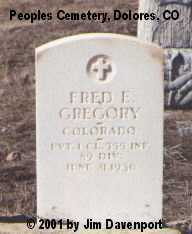 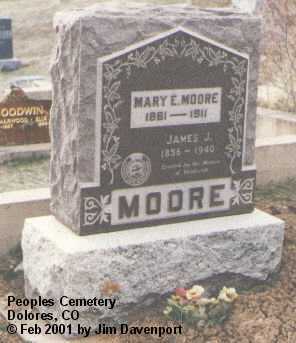 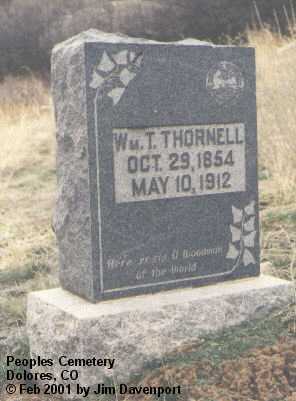 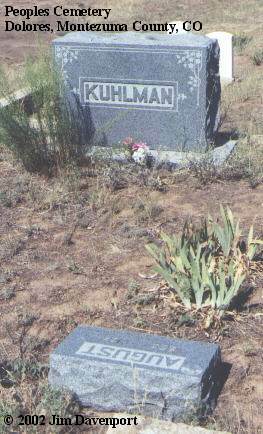 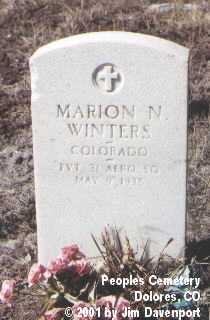 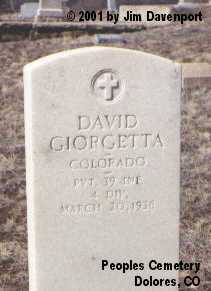 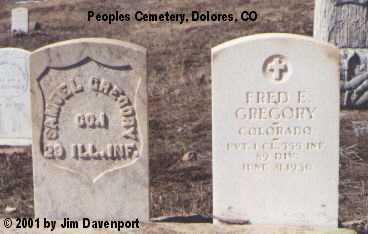 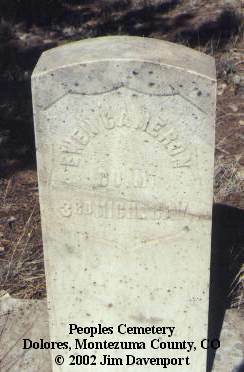 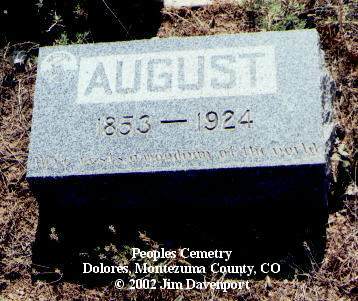 He was a Medical Doctor in Colorado and a Mason.